The festival l'Europe Autour de l'Europe is an annual festival featuring 200 recent and heritage film from more than 47 European countries. They are screened in more than twenty art and experimental halls, foreign cultural centers and other exceptional places. 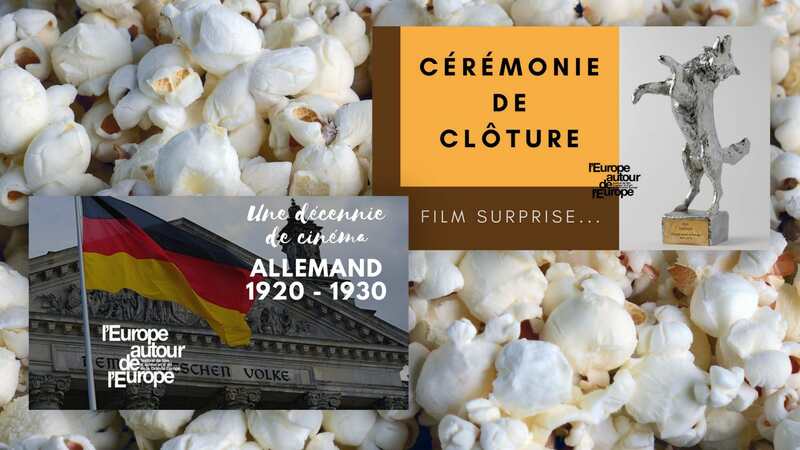 In order to provide additional communication support around the programming of the films of the Festival l'Europe Autour de l'Europe, Evropafilmakt, the organizers of this event appealed to Agence Web Booster. 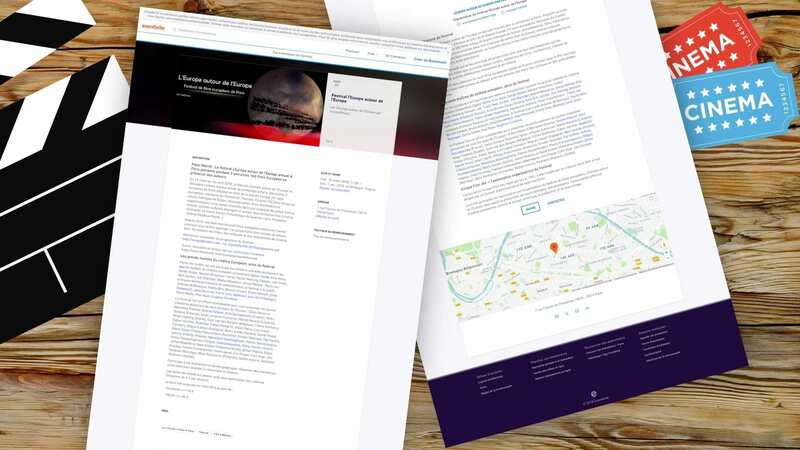 One of the challenges of this mission was the very quick take-up of some day around the next programming, the non-use of Facebook advertising that would have boosted the results of communication actions. Nevertheless we have overcome this lack of time and targeting by the recurrence of publication, more native videos to Facebook than usual, an editorial line of 1 to 3 content per day a quiz, the creation of events as well as real-time search and content creation. 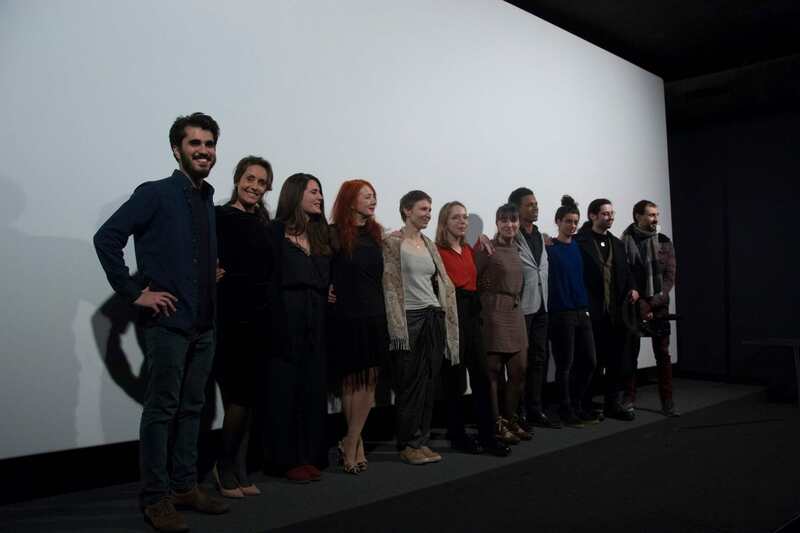 It was also very important for the organizing team to keep a brand image similar to the one they had previously and to allow them to pay the film pass online. 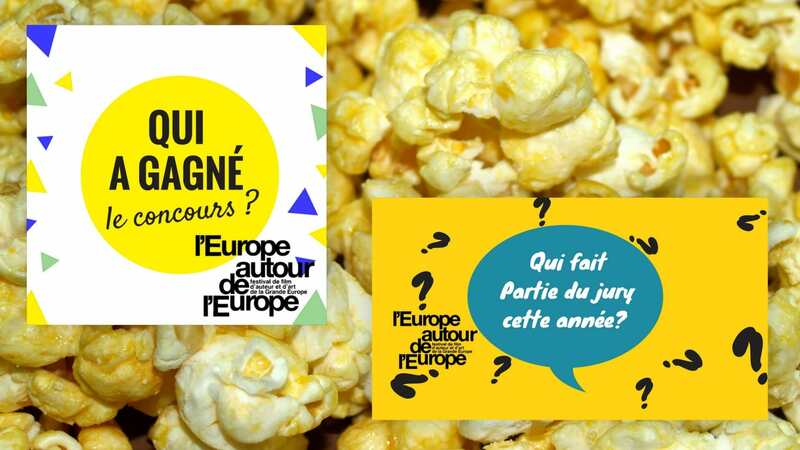 Comment voir tous les films du festival l'Europe Autour de l'Europe en illimité ? An inspirational quote from director Jean Luc Godard. Several films he has made, will be screened during the next few days. "Le Gai Savoir" this Wednesday, March 14 at 8 pm at the cinema l'Entrepôt for the opening of the festival 'Europe autour de l'Europe. Or "Masculine and Feminine" on Saturday, March 24 at 21:45 at the cinema Le Grand Action. Come many, more Jean Pierre Léaud, playing in his film, is guest of honor!